Subscribe for powerful tools and strategies to maximize your performance in: Health, Fitness, Love, Travel, Freedom, Fulfillment. 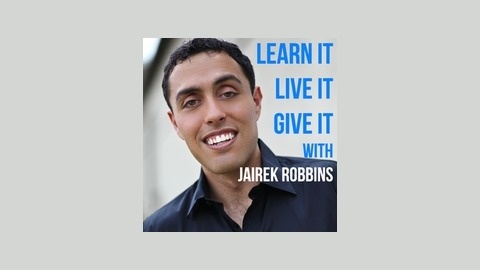 Learn it, Live it, Give it! 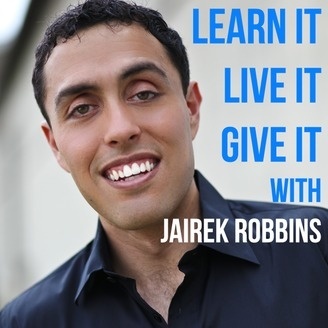 Questions Results@JairekRobbins.com. We are back from a fun weekend house hunting in Miami! We enjoyed our time and totally enjoyed the vibe and energy of the city! We also got to tour some amazing properties, like the one above! Talk about #GOALS! As we look to make this change, planning comes to the forefront of our minds. I've said it over and over - Your Dream life does not happen by accident. With that being said.. What is your performance plan? In this week's Vlog, we dive into the key difference between those who achieve their dream and those whose remains just that.. a dream! Check it out and if you want support and accountability in making that dream happen, register for a 30-minute discovery session with one of our Performance Coaches!